Rated 1 out of 5 stars by 2 PRO members. 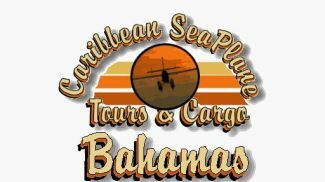 Caribbean Seaplane Tours Bahamas. 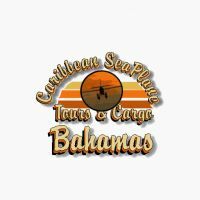 Includes Bahamas West, Conch Bay, Cutlass Bay, Deadmans Cay, Exuma International, Marsh Harbor, Nassau and Treasure Cay. By Chris Carel. 1. 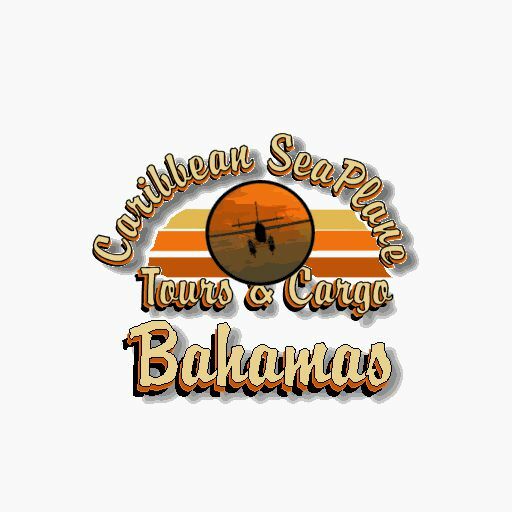 Download a good vehicle to drive around the sceneries! 2. There is a hidden Smuggler’s Scenery near Crooked Island. If you want to know where, then page down to the end of this document! 3. Duncan Town - The airfield has been closed for some time and vandals have been at work…Watch Out, you might find smuggler’s using the field. The archive csptb.zip has 7 files and directories contained within it.